We are looking to help smart, ambitious people who are willing to invest time and money to grow a Watkins business. Build a life-changing business representing the Watkins Company, North America’s oldest and most respected direct sales company. January is a great time to start your Watkins business, here’s why. January 2019 Join Us Bonus! 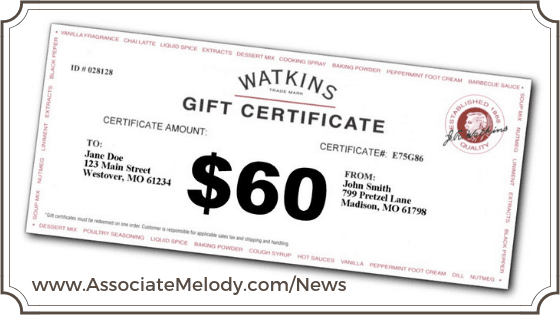 Join and prepaid with a two-year membership for $59.90 and get a $60 Watkins Gourmet Gift Certificate mailed to you compliments of the Watkins company. Wow, it’s like getting your first two years free! All New Consultants will have a choice in January of paying the regular fee of $29.95 for a one-year membership, or $59.90 for the two-year membership. Here’s a brief overview of what you’ll get when you join Watkins. 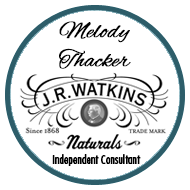 Receive a discount on Watkins award-winning, premium quality, natural product line of gourmet foods, home care, body care, and tried-and-true remedies. Earn commissions and additional bonuses paid on volume and leadership. Completely flexible hours, you decide when you work which leaves time for what’s truly important in your life. Have access to online business support, tools, catalogs, recipes, reports, and ordering system. Take advantage of Watkins incentives and recognition programs, including all-expense paid travel to exotic locations. Have access to our team’s private support community. Two already done for you websites to share Watkins with others. Free online listing to help people find you, only available for our team members. I’ve built a life-changing business representing the Watkins company and would love to help you do the same. NOW is the time to take a chance, change your life and reach the freedom and fulfillment you deserve. Click “Sign In/Create Account”, (upper right menu, above the search box) then choose Join Watkins as a Consultant. Fill out the form below to get all the FREE details today! It looks like you already requested information. Call Melody at 1-866-452-6948 for help. Earn Up to $150 in Additional FREE Watkins Products! 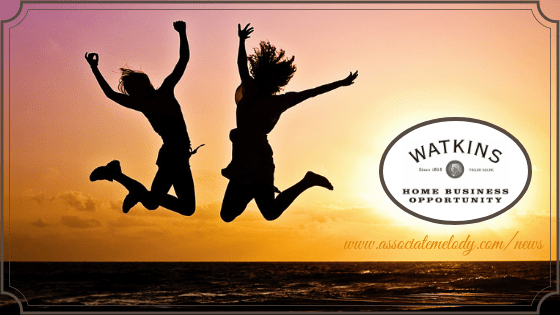 Wait, there’s a second extra bonus opportunity when you choose to join Watkins as a member of our team this month, and all new Consultants are eligible regardless of whether you join for one or two years. Watkins recently celebrated 150 years in business. 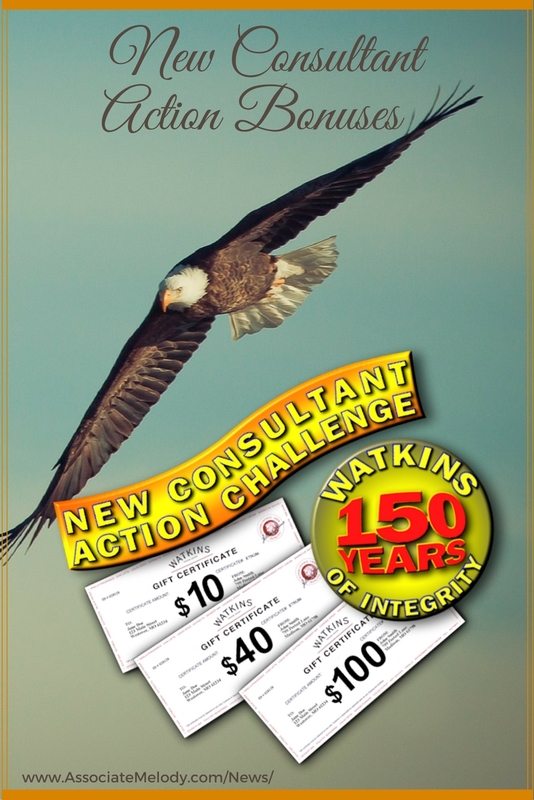 So, we’re giving all new Consultants the opportunity to earn $150 worth of free Watkins food products as they take action to build their business quickly. 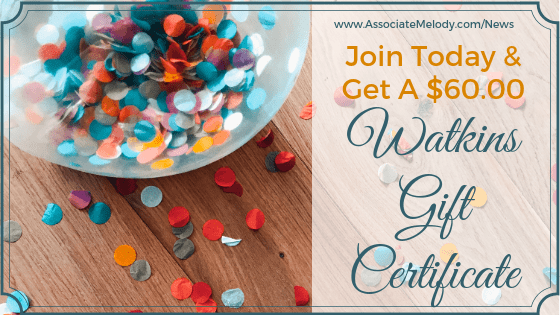 But the gift certificates for free products are really just the icing on the cake… by quickly doing the first steps towards success, you’ll also be setting yourself up for solid earnings and bonus income in the months and years ahead. When you get access to our training site the day after you join, you’ll learn how to reach those achievement levels to earn one, two, or all three certificates. Get all three and plus the $60.00 joining bonus you’ll have a total $210 in free Watkins gourmet food products! This is a limited time offer so don’t wait.